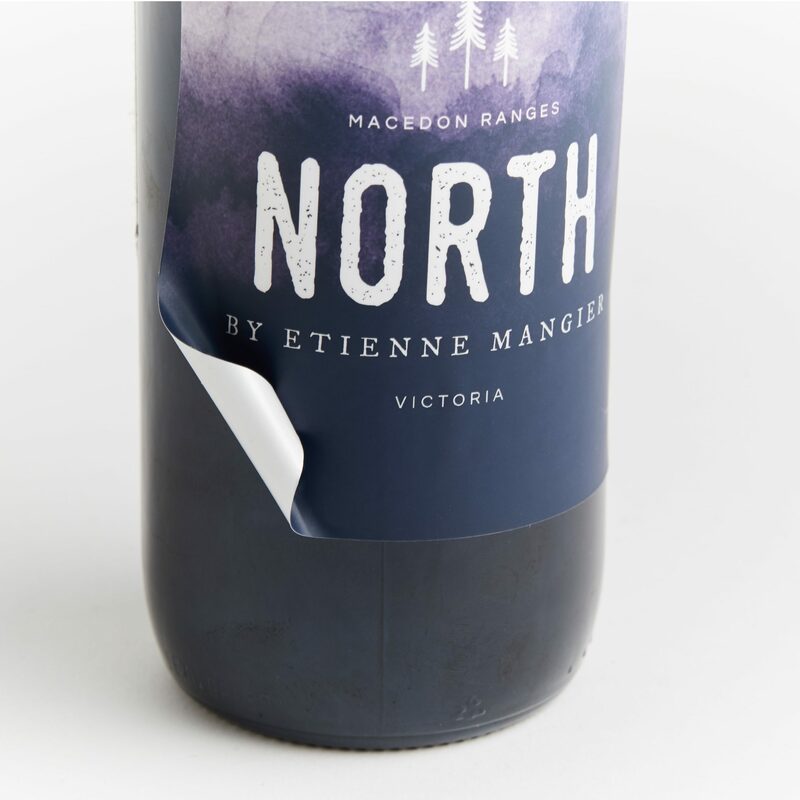 Australia’s custom wine label printing specialist. 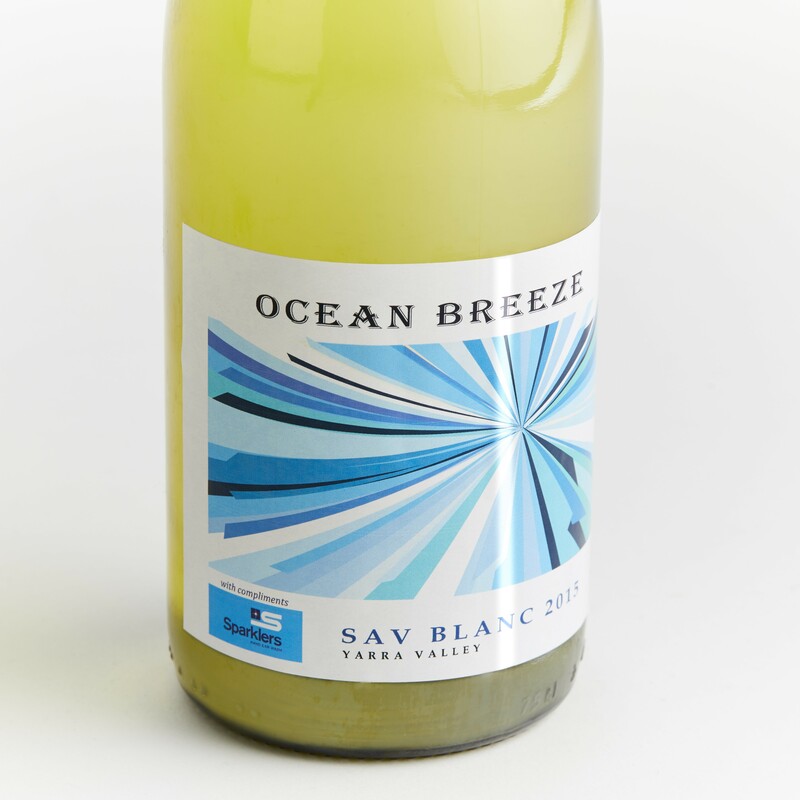 PressPoint specialises in producing quality wine labels at affordable prices. 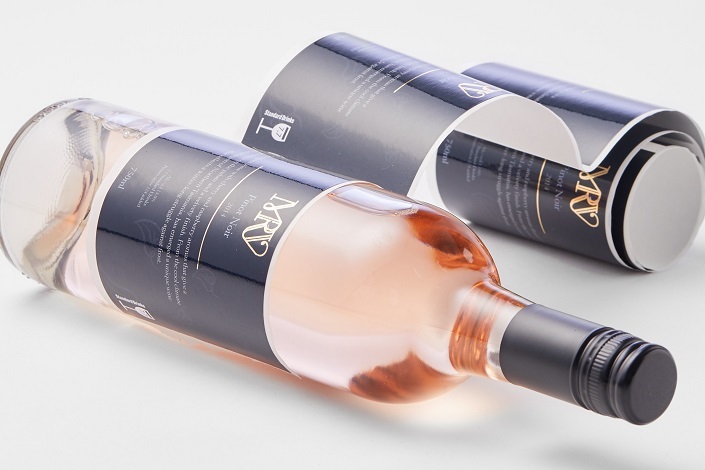 Our photo quality 1600 dpi printing delivers the professional finish you need to impress your customers and attract attention in the cellar or on the shelf. 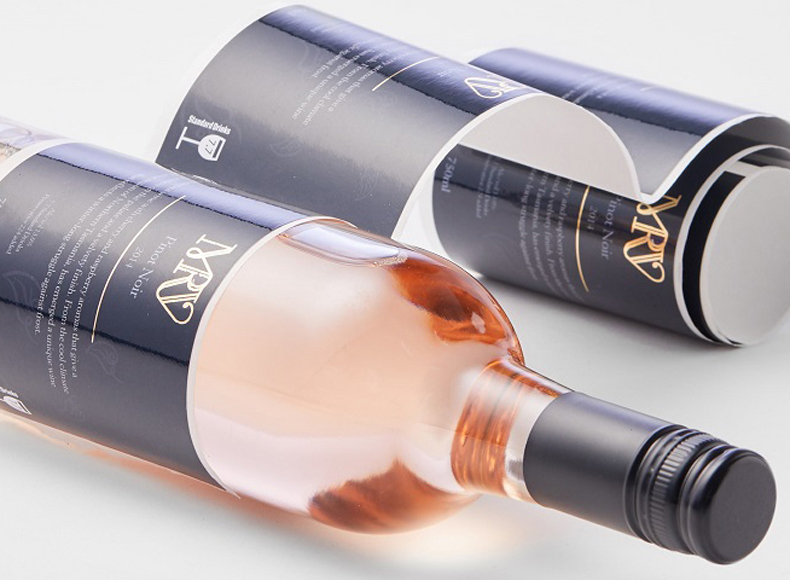 Our labels are supplied on rolls, and we offer clever choices, such as having front and back wine bottle labels alternating on the same roll. 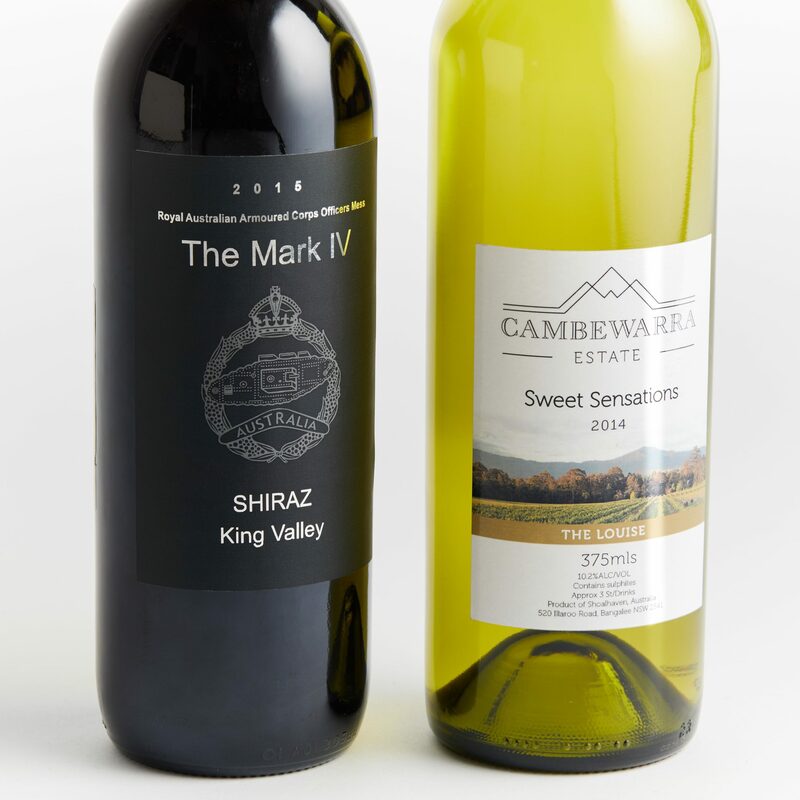 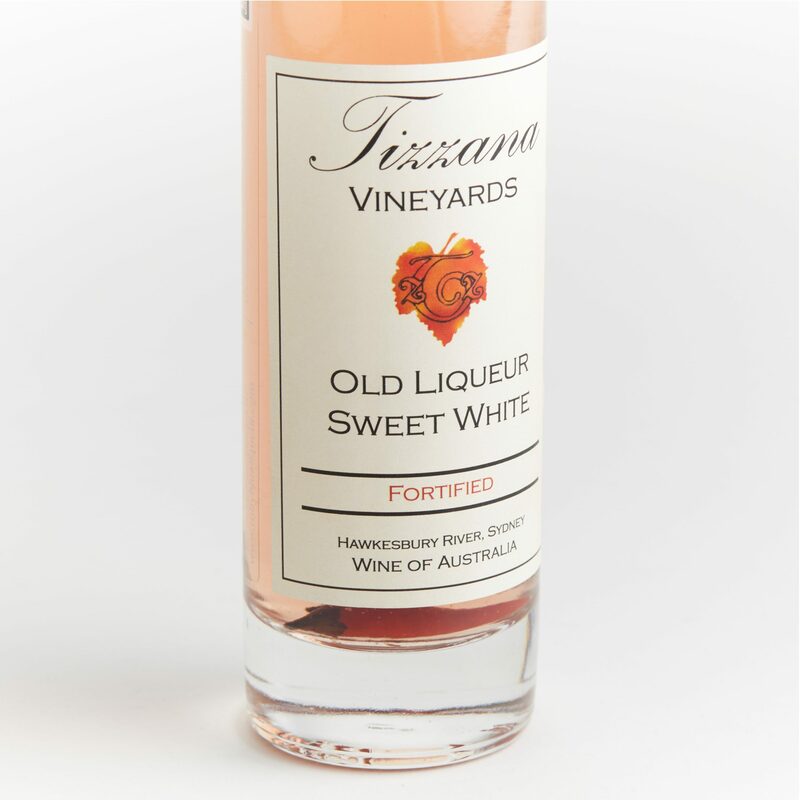 All PressPoint custom wine labels are made here in Australia; we deliver fast, to anywhere across the country. 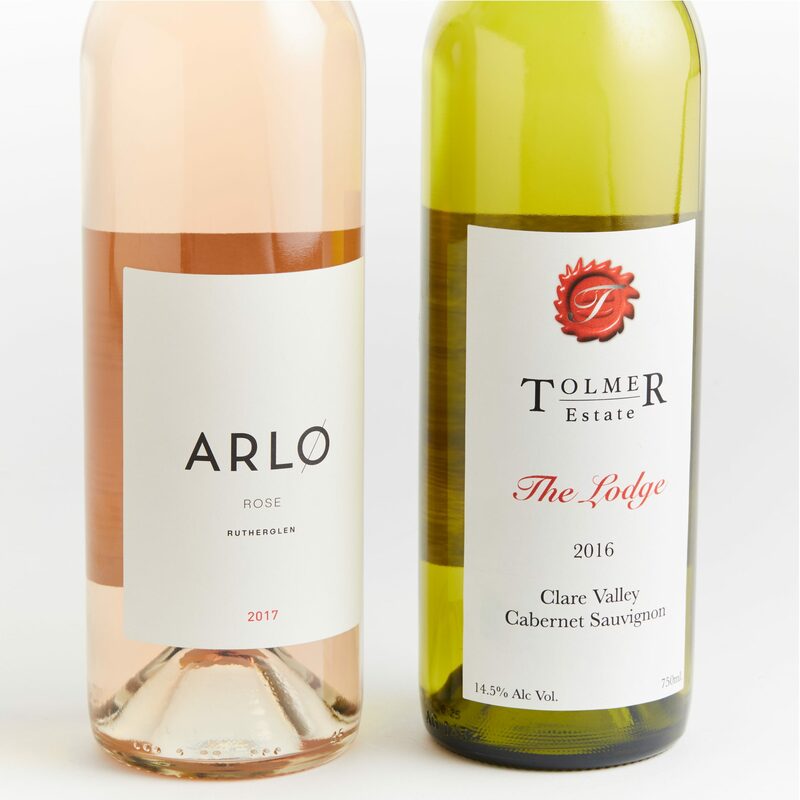 Our clients save time and money from our on-line quoting and ordering system, easy to follow artwork guidelines, quick turnaround time, and fast Australia-wide delivery.